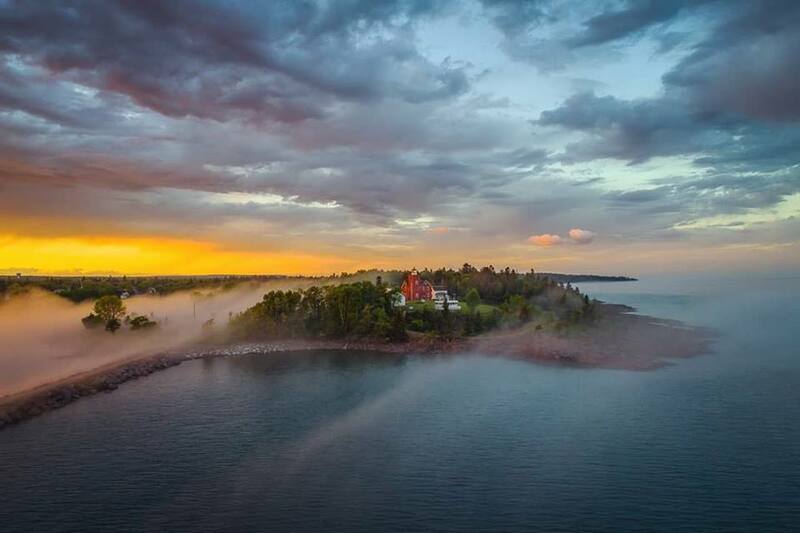 Incredible photo of Two Harbors lighthouse taken by Christian Dalbec. Beautiful shot. Takes a lot of patience to get a "just right"shot. Great work Christian! Beautiful! 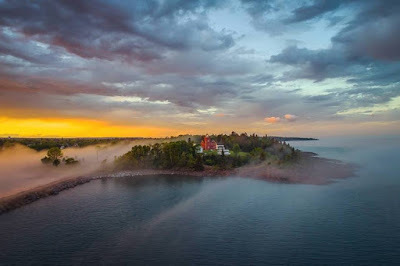 Love Christian Dalbec's photos.